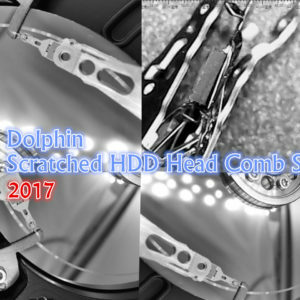 Note： Dolphin team has released the most complete head platter swap and clean tools: Dolphin Head and Platter Swap and Clean Suite.Pro and this tool can completely replace the Head and Platter Swap Pro.Advanced. is what you really need before you buy. Head And Platter Swap Pro.Advanced is the advanced and upgraded version of Head And Platter Swap Pro.Standard. 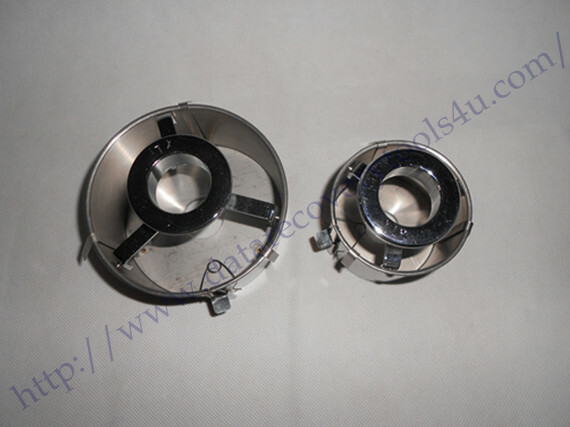 Both versions contains the same category and number of physical components. 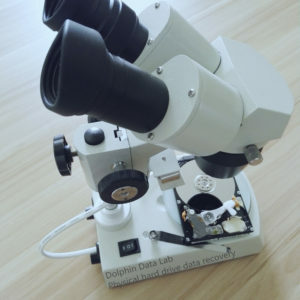 Users can read the standard version for more details about the physical components included. Head And Platter Swap Pro.Advanced makes a great improvement on head and platter swap pro. 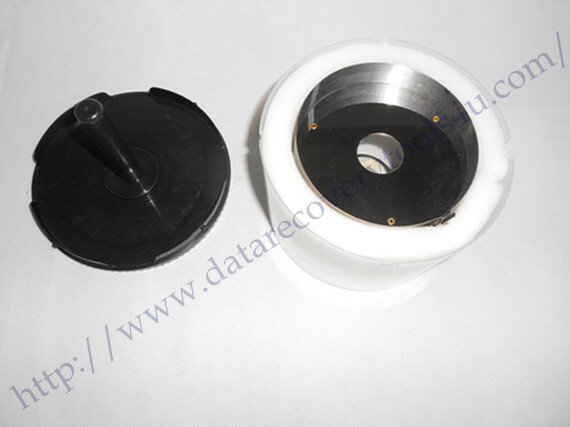 standard for the key physical component included in the package-platter exchangers. 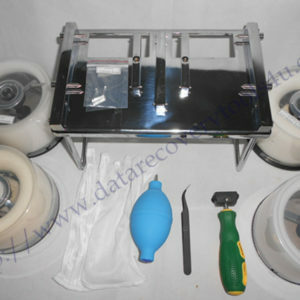 The two 2.5″ and two 3.5″ platter exchangers are upgraded for users to swap the platters more easily with better security control. 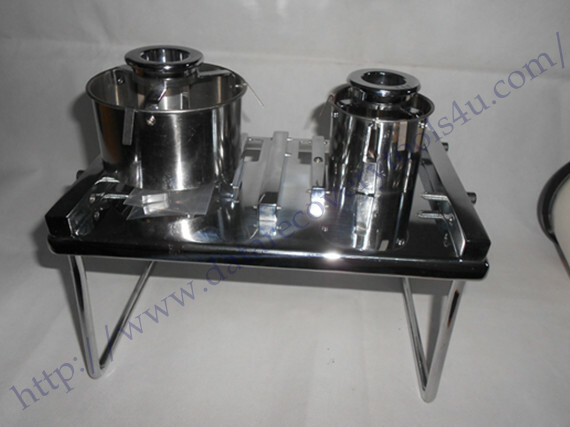 So the difference between standard version and advanced version is on the platter exchangers. Head and Platter Swap Pro.Advanced is excellently working with the HDD head combs pro. 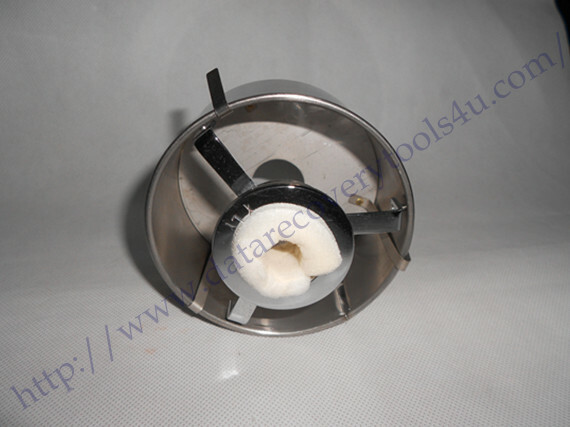 for high success rate of head replacement and platter swap, including multiple platters exchange. 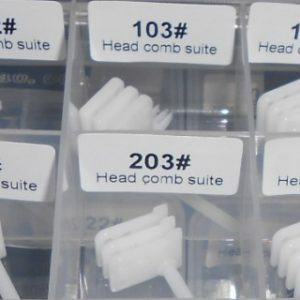 Users buy Head And Platter Swap Pro.Advanced usually buy HDD Head Combs Pro together and the best choice is the Head and Platter Swap Package 3 which helps users get all the necessary head and platter swap components and save money. 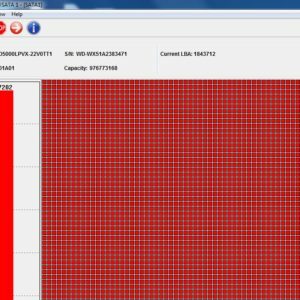 What is included in Head And Platter Swap Pro.Advanced? 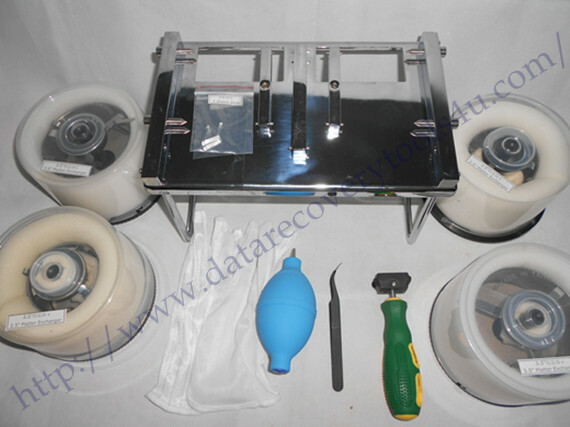 Please note: all these hdd repair tools used for head swap and platter swap should be equipped with a clean room environment and at least users need to have some kind of qualified clean bench in order to offer physical data recovery services.